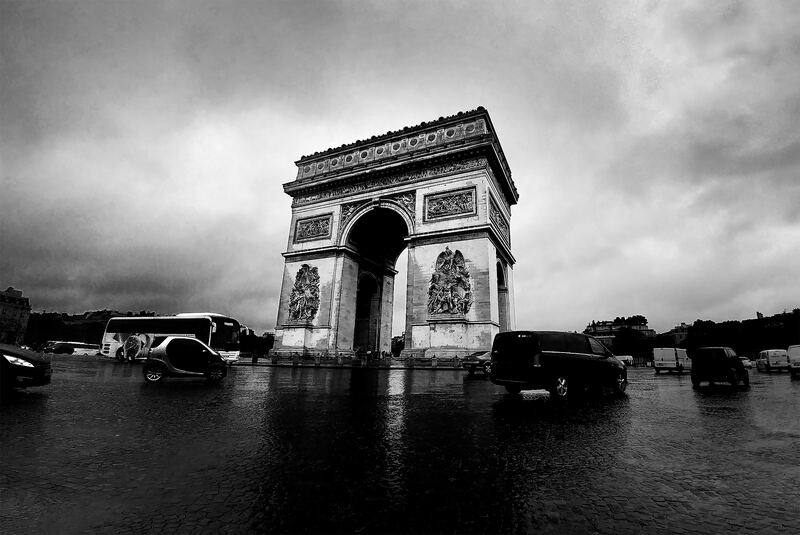 If you follow me on Instagram or Twitter, you may very well have seen that I’ve been in Paris last week – ooh-la-la! 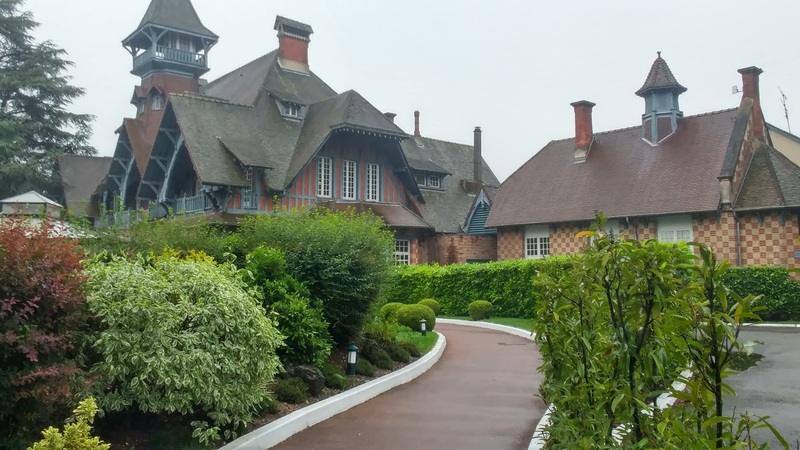 Despite the most miserable weather on the planet, I was very excited to be flown out to the French capital with Lacoste to spend 2 days talking about tennis and fragrance. 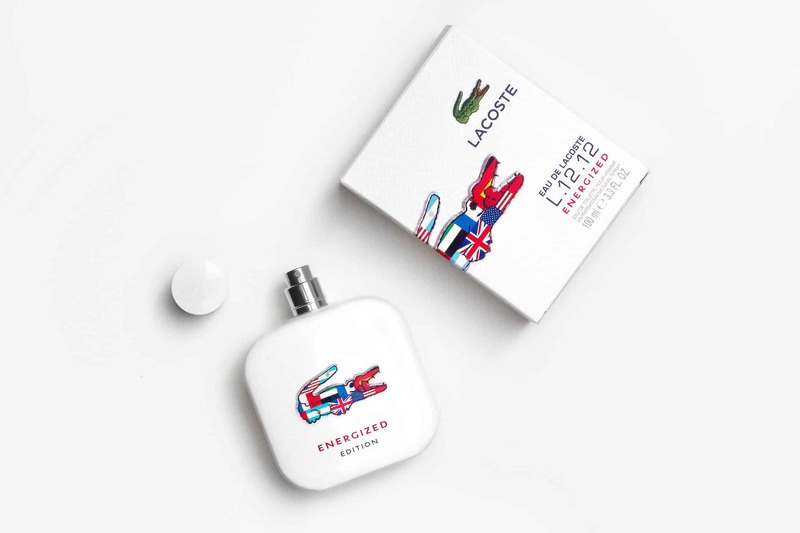 Recently Lacoste launched their new flanker to Lacoste Blanc L.12.12 – Lacoste Energized – and you can read my review here. 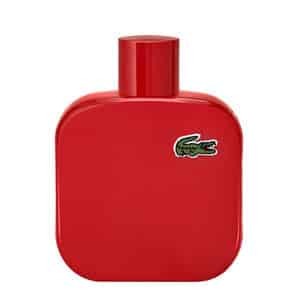 The fragrance is cotton rich and a beautiful men’s floral top of ginger and mint, a heart of tuberose and a base of vetiver. 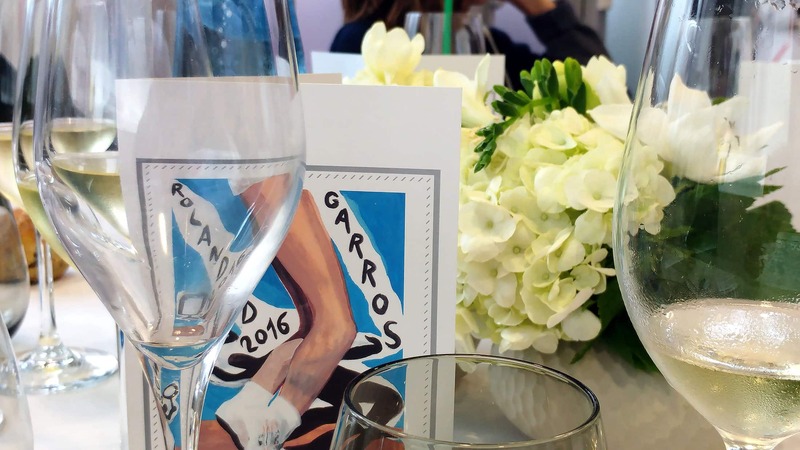 We spent the first day at Rolan Garros for the French Open Tennis Tournament. 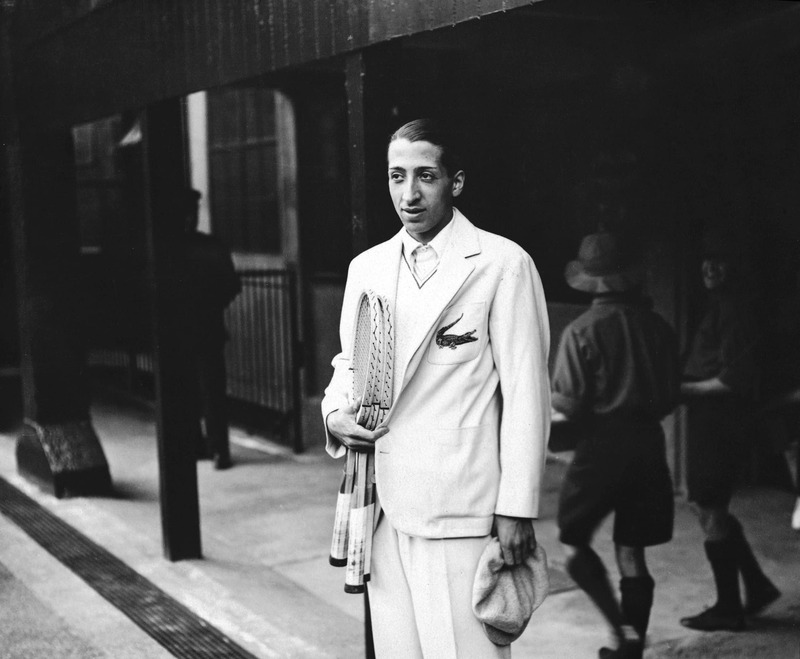 The entire Lacoste brand was born from tennis with its founder René Lacoste who earned his nickname as ‘The Crocodile’. 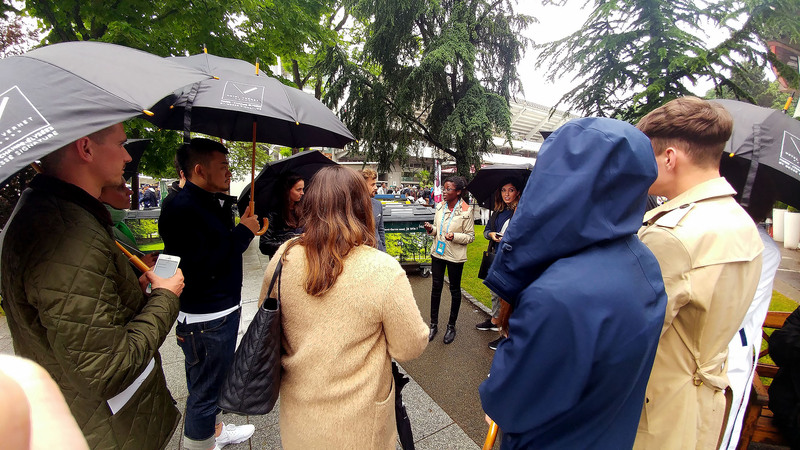 It was wonderful to tour Roland Garros stadium where we learnt all about his history and the dedications to him. 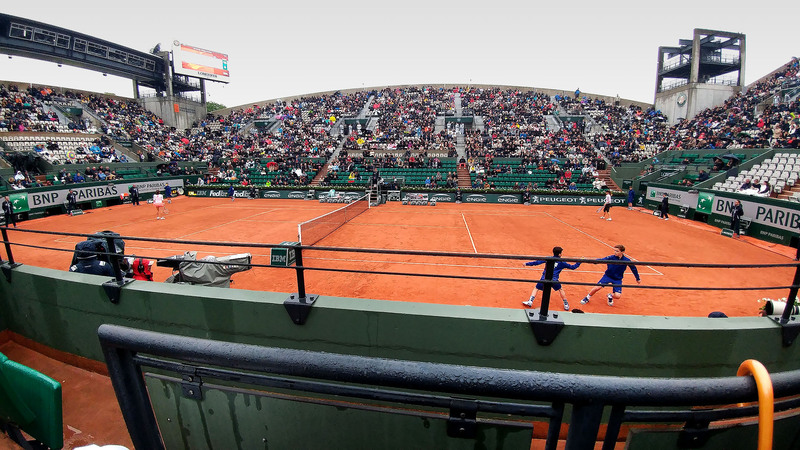 Sadly, the weather was not in our favour and for the second day in a row (after 16 years) most of the matches ended up being called off. However, we managed to take in a couple. 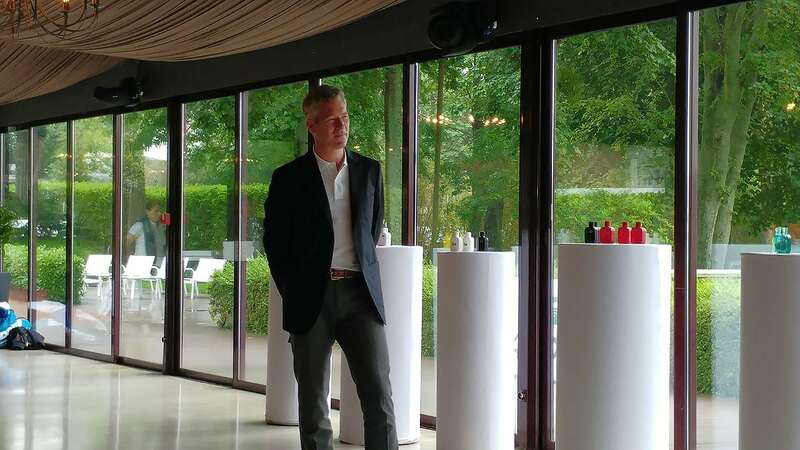 On the second day, we got to learn about the Lacoste fragrance family – not only about their construct and fragrance pyramid, but the inspiration and purpose behind each one. Yellow (my favourite) sparkles, Black oozes sophistication, Red is strength and ‘oomph’ and White is sensitive regal whilst Energized takes the sensitivity of White and electrifies it with sporty sensibility. 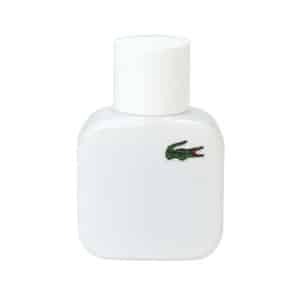 Lacoste fragrances are not haute niche fragrances, they’re luxury but not prestige with the complexities of a £200 bottle – I know that, you know that and Lacoste knows that. 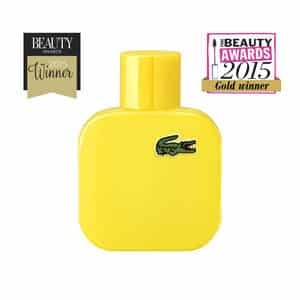 What they are, are solid, well constructed and highly-accessible fragrances that are safe to wear but safety doesn’t denote timidness or lack of sophistication – what’s more is that they are ultra-giftable! People give me the side eye when I share my love of L12.12 Yellow when I also talk about Ormonde Jayne Black Gold being my fragrance BAE (£440 a bottle) but I really do, it’s about finding fragrances that suit your mood and personality, without being afraid of price, the deign label or even the pre-conceived notion of fragrances ‘gender’. 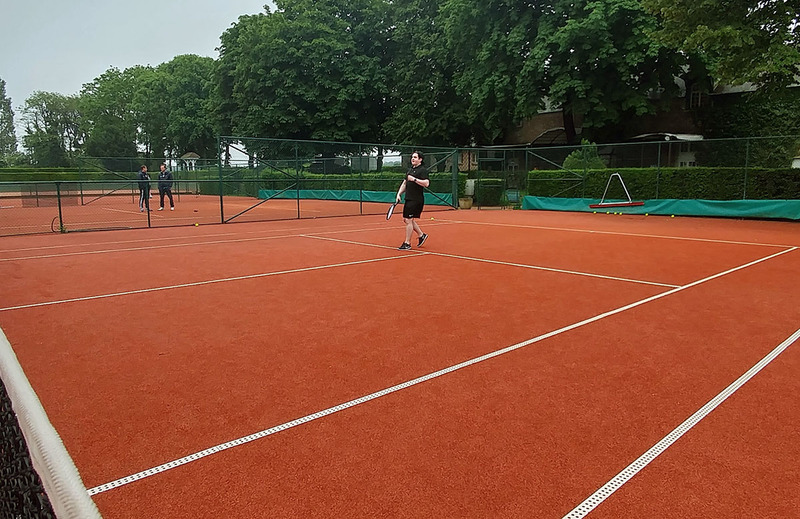 Finally, I got to play tennis with very mixed results. I have very little hand eye co-ordination and when I hit the ball, it’s more in fear of it so whack it as absolutely hard as I can. Many balls left the perimeter of the club! This article first appeared on MANFACE written by Thom Watson. It was published on Monday 6th June 2016 and was last updated on Monday 3rd April 2017 at 12:54pm. 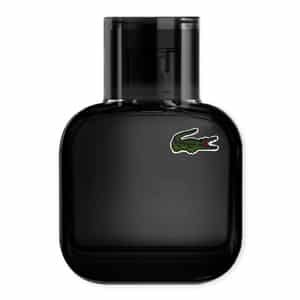 It's categorised under Editorials, Fragrance, Lacoste where you'll find more related content.